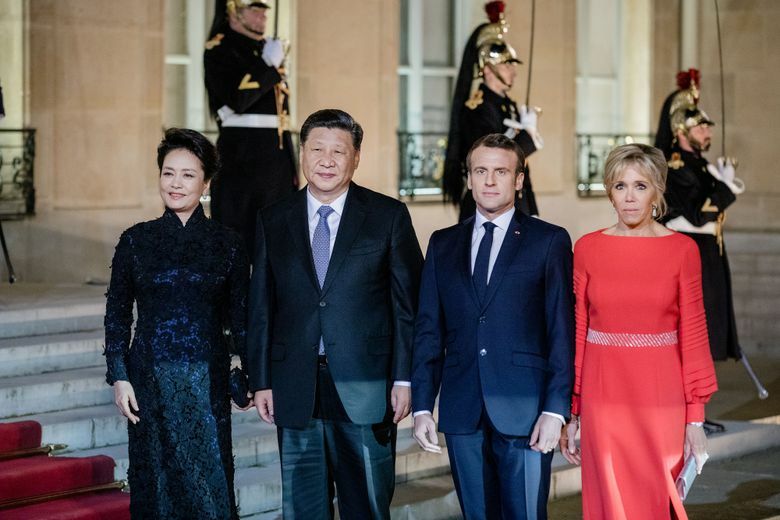 Airbus secured a $35 billion jet deal from China during a state visit by President Xi Jinping to the French capital, dealing a blow to Boeing as it grapples with the grounding of its best-selling jet. 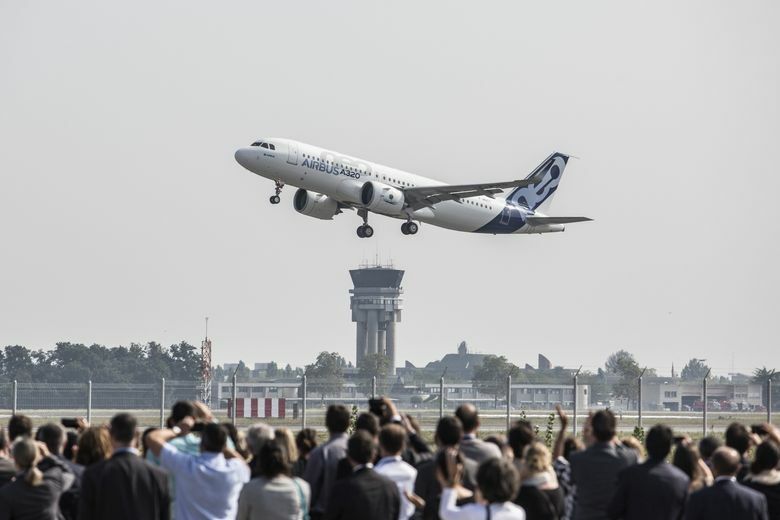 The mammoth order consists of 290 A320-series narrowbody planes and 10 A350 wide-bodies, Toulouse-based Airbus said after the transaction was announced in Paris on Monday. The deal’s value is almost double that touted by French President Emmanuel Macron in January 2018 during a trip to Beijing. The $35 billion figure is based on list prices; when customary discounts are applied, the actual value comes down to about half that, according to estimates by aircraft valuation firm Avitas. The Airbus coup comes while Boeing’s own 737 MAX narrowbody — the chief global rival to the A320 — has been idled following two fatal crashes in five months. The U.S. plane maker is also struggling with the fallout from a China-U. S. trade war that’s seen sales to the Asian nation dry up, just as Airbus bolsters its position with an offer to expand production facilities in Tianjin. China has become the world’s most important aviation market as its fast-growing middle class spurs demand for travel. The country has traditionally sought to keep a balance between the two western plane makers as it seeks to jump start manufacturing on its own soil, but Boeing’s order prospects have been complicated by the trade clash. The purchase provides a boost for Faury who takes over from Tom Enders in April. 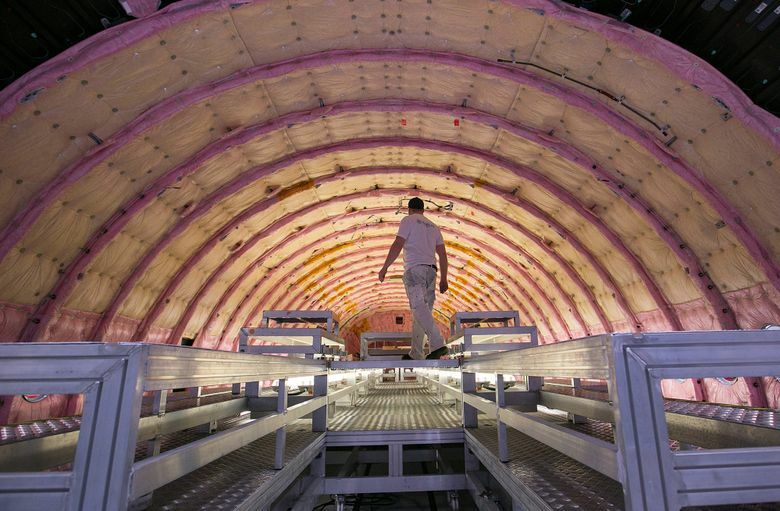 Airbus sales have had one of the slowest starts in the past decade, with the plane maker registering 103 cancellations and just four new orders in the first two months. —With assistance from Haze Fan and Kevin Hamlin. Information about the Avitas estimates reported by Seattle Times staff.